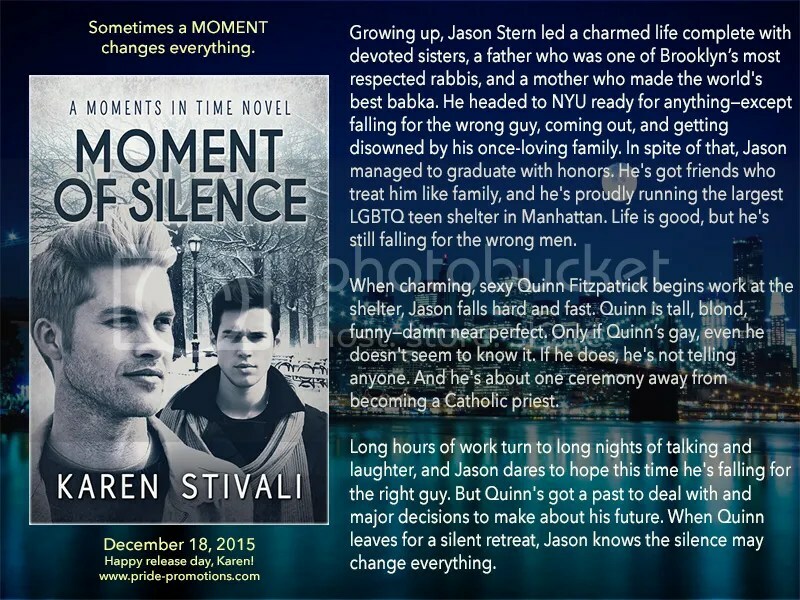 Rafflecopter Prize: eBook copy of ‘Moment of Impact’ (Book one in the Moments in Time series). When Karen isn’t writing (and often when she is), she can be found on Twitter attempting witty banter and detailing the antics of her fruit-loving cat, BadKitteh. She loves to hear from readers (and other writers), so don’t hesitate to contact/follow/like her at. 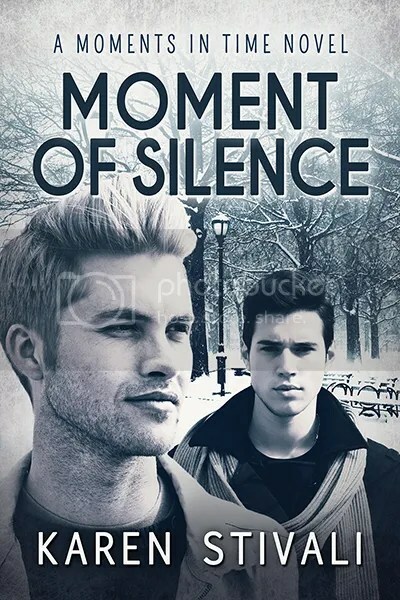 This book is a ‘Moments in Time Novel’. It takes place in the same world, but can be read separately.